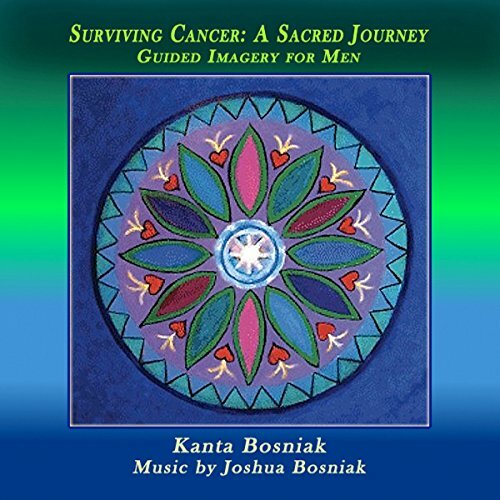 Showing results by author "Kanta Bosniak"
Trance-form your body! This guided-imagery recording is designed to gently lead you into a medium alpha or even deeper theta state of relaxation, so that you may utilize your powerful mind/body connection. It will help you tap into your inner healer, talk to your body, let go of old habits of thought and behavior, and anchor new ones that serve your health and happiness. 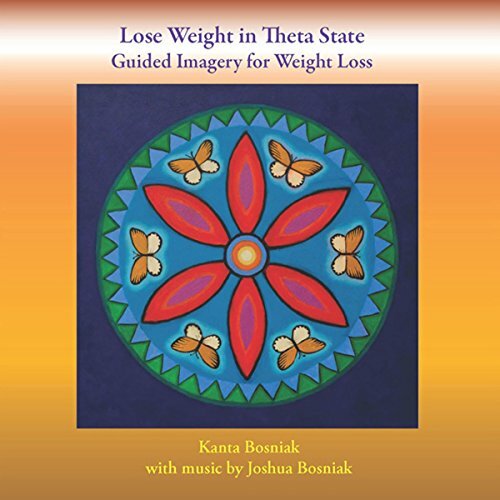 Author, veteran hypnotist and coach, and respected leader in the field of hypnosis, Kanta Bosniak has made the weight-loss journey using this program. 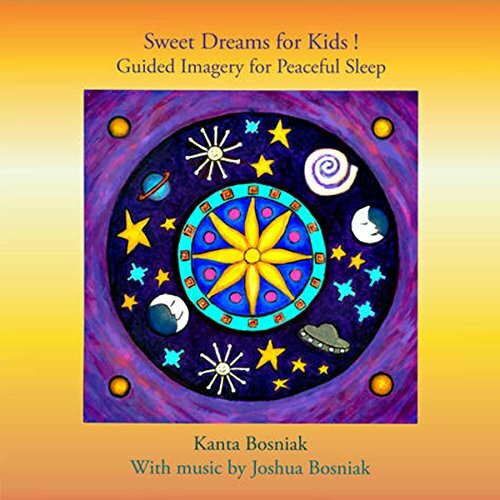 Award-winning leader in the field of hypnosis and mind/body/spirit author Kanta Bosniak created this script to assist children to drift off to peaceful sleep at bedtime. It includes an introduction for parents, a guided imagery and story for children, and soothing, relaxing music. This Guided Imagery is designed to gently lead you into a state of relaxation so that you may access your personal Abundance Triggers, the inner archetypal symbols that will be most helpful for you to use as reminders to stay on track for success. 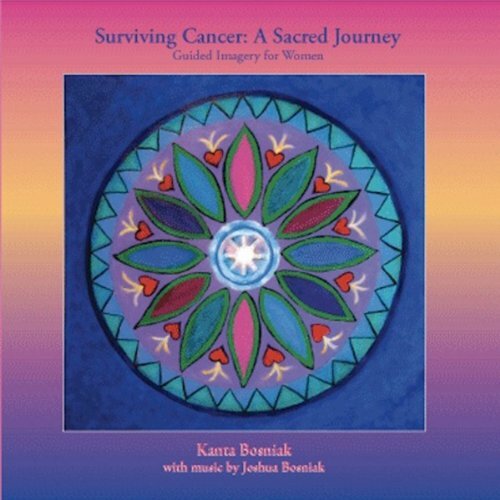 Award-winning leader in the field of hypnosis, mind/body/spirit author and visual artist Kanta Bosniak created this guided imagery based on years of experience in state-shifting through the use of archetypes and symbols. This guided imagery gently guides the listener into deep relaxation, using the powerful mind/body connection and tapping into the healing source within. A complete visualization for reclaiming wellness from pre-op through treatment, using affirmations to anchor a healthy lifestyle. 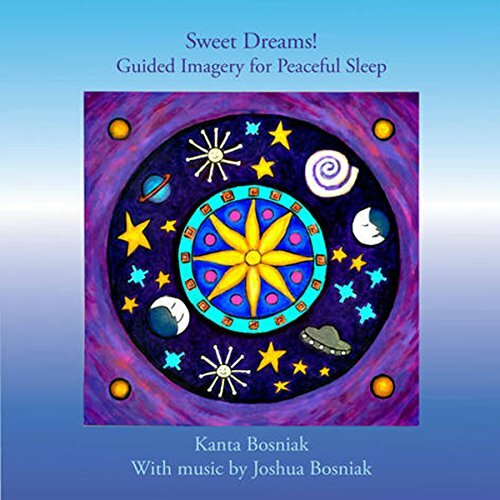 Award-winning leader in the field of hypnosis and mind/body/spirit author Kanta Bosniak created this guided imagery to assist the listener to slow down, relax, and drift off to blissful sleep. 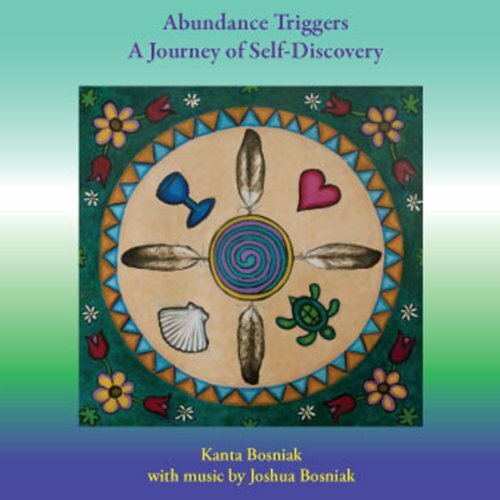 Enjoy the author's soothing voice and calming music by her son, Joshua Bosniak, at bedtime, and habituate positive relaxation experiences. This guided imagery is for men on a journey of personal transformation. It gently guides the listener into deep relaxation, using the powerful mind/body connection, tapping into the Healing Source within. A complete visualization for reclaiming wellness from pre-op to treatment, using affirmations to anchor a healthy new lifestyle.